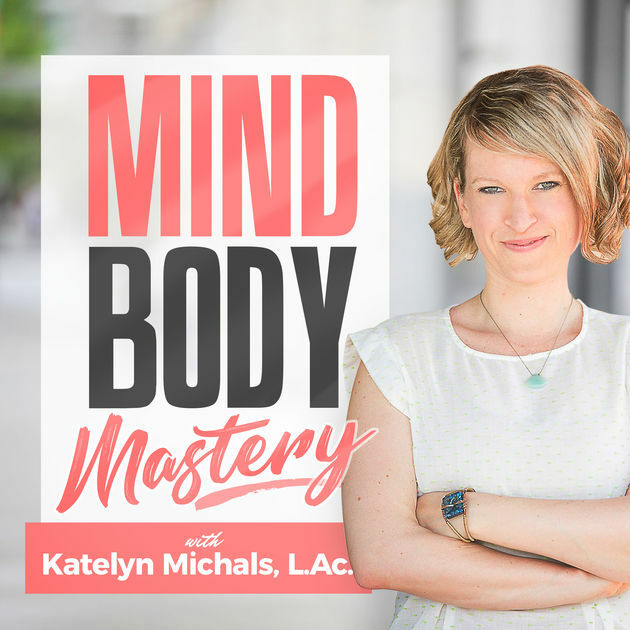 Join us via Facebook Live on Wednesday, February 27th, at 8:00 pm Central / 9:00 pm Eastern time for our live interview with Katelyn Michals, a national board-certified licensed acupuncturist who has been working with patients in the Greater Milwaukee Area since 2008. She graduated from the Midwest College of Oriental Medicine with a Master’s in Acupuncture and Herbal Medicine, and a bachelor’s in nutrition. Katelyn infuses her treatments with mind-body education, and is on a personal mission to gently remind each person she meets of the innate wellness that already resides within them. She is a certified practitioner with SIRPA (which stands for Stress Illness Recovery Practitioner’s Association), an organization that aims to educate physicians and patients alike of the connections between emotional and physical trauma, psychological stress, and chronic symptoms. We will also chat with Marla Waseka, an FSHer from Minnesota who uses some of these tools for dealing with her FSHD. You can stream the show on the FSH Society’s Facebook page while posting questions and chatting with others. Invite your friends to join in for a viewing party. It’s fast-paced and fun. See you there! Hi June. I wasn’t able to attend and I am interested in watching if it’s available still. Is that possible?? Hi Debra, the podcast is posted on our Facebook page. If you go to Videos (on the left-hand side of the page), you should be able to find it there. Thanks for your interest!